As a photographer I have covered a wide range of issues across the Middle East and beyond, including the wars in Syria and Iraq and the ensuing refugee crisis in Lebanon, Jordan and Turkey, the 2010 uprising and subsequent unrest in Egypt and the war in Libya for some of the world's leading news organisations and aid agencies. Clients include: The Telegraph, The Guardian, New York Times, Washington Post, International Herald Tribune, The Independent, Wall Street Journal, USA Today, Agence France Presse, Reuters, Esquire Middle East, Vice, Rolling Stone Middle East, Human Rights Watch, Oxfam, Save The Children, Action Aid, CRS, Caritas. My work has also been featured by, among others, Time, CNN, MSNBC, and Paris Match. 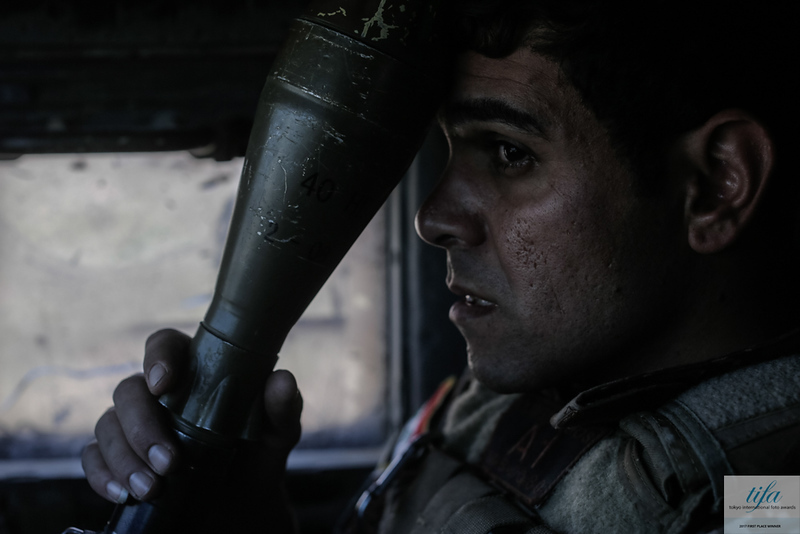 Winner of Gold Award at the 2017 Tokyo International Foto Awards for the series "Mosul: Eight bloody months"